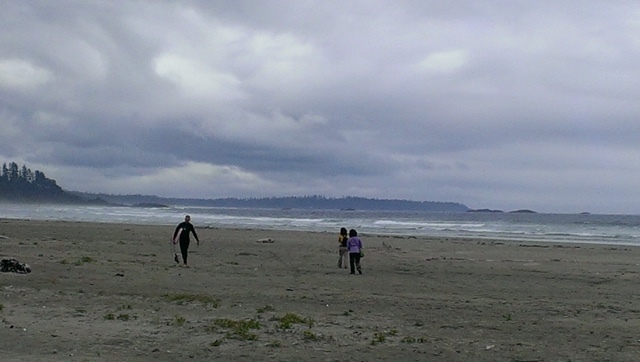 Tofino’s amazing diversity and scale of seascape, landscape, wildlife and habitat makes it an ideal touring location. A true adventure seeker and nature lover will definitely make this tour the top choice. 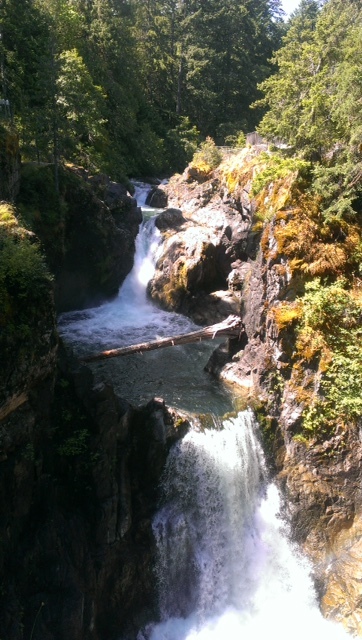 This is a package that involves the following activities; hiking and visits to the following destinations Parksville, Coombs, Tofino and Ucluelet. Hiking the Wild pacific Trail is a wonderful opportunity to explore the long beach. side fishing community with unique gift shops. Afterwards, we shall make a quick pass through the city of totem, Duncan, as we head to Chemainus. Chemainus is an historical logging town decorated with murals. This is a must see attraction. We shall summarize the first day of the tour by visiting Coombs county market. 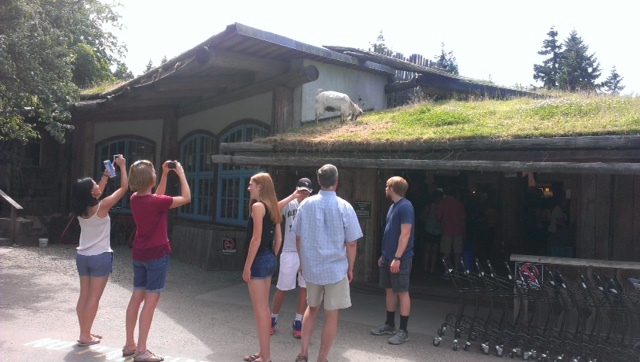 The unique feature of this market is that you shall view goats grazing on the roof of the market. You shall also have time to shop around before settling at a hotel in Parksville. We shall continue with the tour by making a quick visit to Qualicum beach before making our way to the waterfalls. This destination offers an opportunity for a quick hike and plenty of photography opportunities. We will then make a quick stop to overlook Cameron Lake. 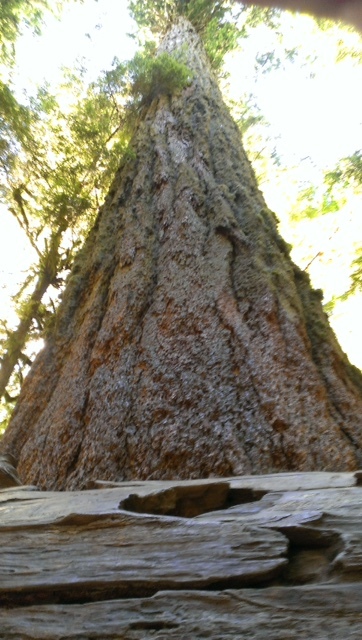 After we shall make our way to Cathedral Grove which is the home to some of the largest and oldest trees in the world. 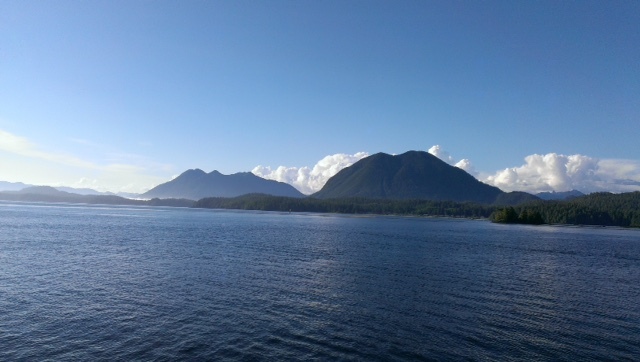 Finally we shall proceed to Tofino as we enjoy the amazing scenery along the way. We shall explore the long beach and have a 2 hour hike on the Wild pacific coast trail. After the hike, we shall embark on our journey back to Victoria. Be advised that the itinerary can be customized to suit your schedules, requests and interests. Also, we can make some breaks along the way for meals at your leisure. - Visitors hotel accommodations – However we can help make suggestions for your accommodations prior to commencement of the tour for your convenience.